If you are a regular follower of our wine musings you have surely taken notice of a trend among California winemakers to craft table wines with less ripe fruit, tannin and alcohol levels that are more in tune with pre-1980 California wines and modern European wines. LIke you perhaps, we occasionally enjoy some of the bold and critically acclaimed wines that emanated from California in the late 1990s. However, for everyday wine we tend to appreciate a more balanced approach to winemaking. So, we were pleased to taste the wines of Lioco Wine Co. with representative Sarah Harshaw. The producer uses grapes from Sonoma County, Santa Cruz Mountains and Mendocino County. 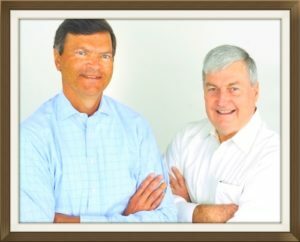 Lioco was founded in 2005 by Kevin O’Connor and Matt Licklider with a goal of producing wines that countered the prevailing California mantra that bigger is better. A more European model was pursued with Lioco sourcing fruit from cooler climate, older, family-owned vineyards with a “organic mind set,” according to Harshaw. 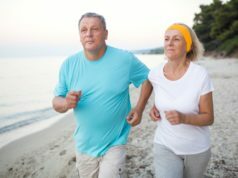 Pinot noir and chardonnay would be the primary focus with occasional forays into some esoteric grapes that came their way. 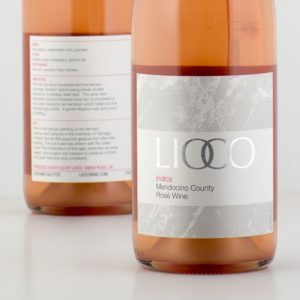 The wines confirmed Lioco’s stated goal of producing well-balanced, medium-bodied table wines that don’t assault the senses. We especially enjoyed the two chardonnay offerings. The Lioco Chardonnay Sonoma County 2016 ($25) presented a lean citrus profile with zippy acidity that was a dead ringer for a well-made Macon from Burgundy. This chardonnay is their largest seller, fully 5,000 cases out of a total production of 15,000 cases. The Lioco Chardonnay “Estero” Russian River Valley 2015 ($33) offered a citrusy, richer, rounder, tighter presence with bright acidity and a touch of toast in the nose. Perhaps this Russian River Valley product needs a few years to open up? Lioco also produces two interesting pinot noirs that we tasted. The Lioco Pinot Noir “Laguna” Sonoma Coast 2015 ($43) was our favorite of the two. Showing a spicy black cherry nose with a lean Burgundy profile minus the funk, this wine can be drunk now or cellared. The Lioco Pinot Noir Anderson Valley Cerise Vineyard 2015 ($60) is another Burgundy-like pinot noir with bright cherry elements that remind those old enough of Luden’s cherry cough drops. Amazingly, with all of the expository ripe fruit this wine is only 12 percent alcohol. Lioco also makes two unique wines from the carignan grape. The Lioco Carignan Rose “Indicia” Mendocino County 2017 ($23) is a very intriguing rose featuring bright, slightly under-ripe strawberry fruit with a bit of an herbal undercurrent that sets itself apart from the current rose crop. The Lioco Carignan “Sativa” Mendocino County 2016 ($33) is a dense carignan sourced from a 2,400-foot-high rocky vineyard dry farmed by an 83-year-old man who planted the vineyard 70 years ago. Essence of cranberry and rhubarb dominate the sensory experience of this expansive and rich red wine. Beronia Rioja Rose 2017 ($13). Floral aromas and bright strawberry, peach flavors abound in this blend of garnacha, tempranillo and viura. More creamy in texture than most roses. 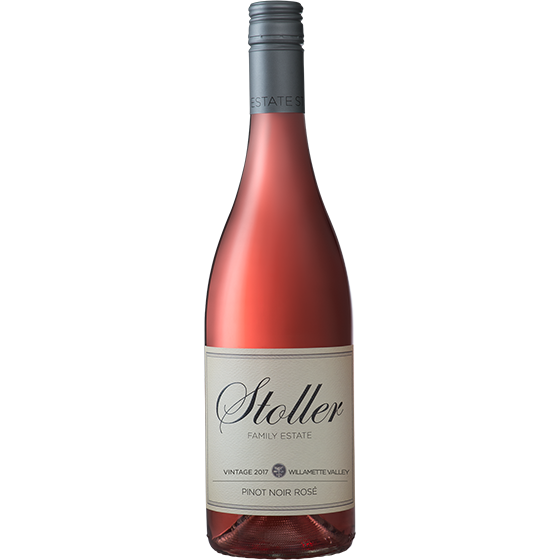 Stoller Willamette Valley Pinot Noir Rose 2017 ($25). This Oregon producer does a good job with just about every wine, but we love the rose for its fresh and lively fruit. Watermelon and strawberry notes mingle with bright acidity. Gran Moraine Yamhill-Carlton Rose of Pinot Noir 2017 ($28). If there is one pinot noir to discover this year, it’s the Gran Moraine. Delightfully eloquent with a Provence-like appeal, it has a delicate coral color, exquisite cherry, watermelon and tangerine flavors and balanced acidity. A very nice package. Protea South Africa Rose 2017 ($18). An excellent Provence-esque rose from the coastal region of South African, this unique wine is a blend of mourvedre, syrah, cinsault and grenache. Bright cherry and strawberry flavors with a dash of citrus. Julia’s Dazzle Rosé of Pinot Gris 2017 ($20). This is the first rosé made from pinot gris grapes that we’ve tasted. Surprisingly, it’s good. The bottle is worth the price of the wine itself. 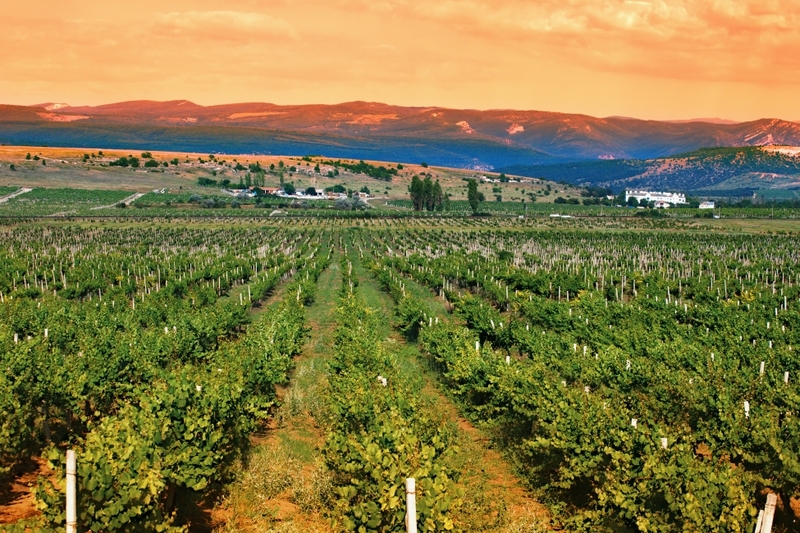 From the Horse Heaven Hills AVA in Washington state, it has strawberry and melon notes. Cashmere California Rosé 2017 ($12). From the Cline Family Cellars, this is an unusual blend of zinfandel and primitivo from Contra Costa. Watermelon aromas and fresh strawberry flavors. Belleruche Cotes du Rhone Rosé ($15). 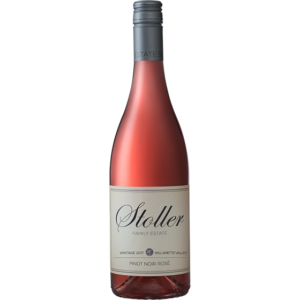 A deep blend of grenache, syrah and cinsault, this bright and bold rosé has easy strawberry flavors and balanced acidity. Murietta’s Well Dry Rose 2016 ($30). A Provence blend of grenache and counoise grapes, this spirited rose has rich red berry and melon flavors and balanced acidity. Decoy Rose California 2017 ($20). This interesting blend of syrah, vermentino, carignan and pinot noir has fresh grapefruit and strawberry notes with a hint of mineral. Simi Sonoma County Rosé 2017 ($18). We like the pink tone of this exquisite rosé from Simi. Watermelon and strawberry flavors dominate the palate with hints of tangerine. Tres Chic Rosé, Sud de France 2017 ($17). Made predominantly from grenache, this dry version has strawberry and raspberry notes with floral aromas. Erath Rose of Pinot Noir 2017 ($14). Very fresh with good acidity, nectarine aromas and stone-fruit, berry flavors. Rutherford Ranch Napa Valley Reserve Chardonnay 2016 ($42). This wine has a good dose of oak flavors for who prefer their chardonnay accented by vanilla, butterscotch and spice. The wine’s rich texture is what impressed us. Good complexity and tropical fruit flavors. 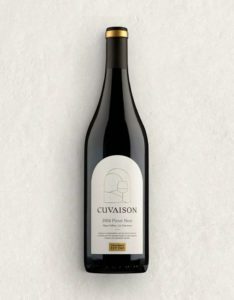 Cuvaison Pinot Noir 2016 ($45). Using grapes from Carneros, Cuvaison has a well-structured and balanced pinot noir with steady berry aromas, black cherry flavors and a dose of spice. Delicious.